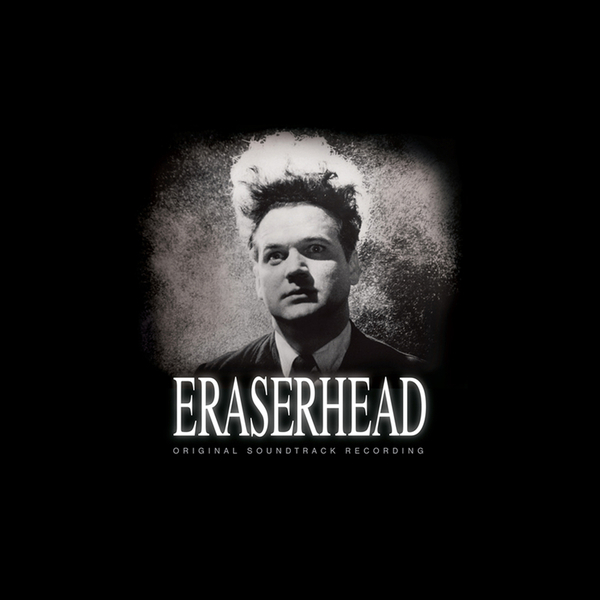 A miasma of musique concrète, mechanical drone and static noise, the soundtrack to David Lynch's indelibly harrowing 'Eraserhead' is a prototypical masterpiece of Industrial gloom and dystopia. Sacred Bones know this all too well; presenting a deluxe reissue replete with bonus, unheard material. Inextricable from the movie's monochrome imagery, Alan R. Splet's visceral, clammy sound design conveys Lynch's bleakly unheimlich atmosphere in a manner which has defined the limits of arthouse cinema for over forty years. It's nigh on impossible to imagine the film without it, but serrated from the celluloid's stark, flickering halogen and abrasive textures it more than stands up alone, primed for solitary, immersive listening in your low rent bedsit or industrial dwelling. What marks this edition out from previous issues is the recent discovery of 'Pete's Boogie' on the original audio tapes, now mixed by Lynch and featured here on a bonus 7". Backed with the unforgettable ballad 'In Heaven' (as sung by the chick with the cauliflower chops and famously covered by The Pixies - and sounding amazing on 33!) the newfound piece of eerie organ, exhausted machine rhythm and steam whistle is simply a must have for anyone who owns an original, and seals the essential status for any fiends who've not yet undergone the experience. Really, you should snap one of these beautiful things while you can.